Great location! 2 storey END UNIT townhouse. Large bright living room, spacious kitchen and dining area. Upper level offers two good size bedroom and full bath. Basement is unfinished and waiting for your personal touch. Elementary school within walking distance, amenities like shopping, restaurants, grocery stores, Genesis Place, Public library, Indoor Soccer, public transportation, C-Train and Parks are close by. 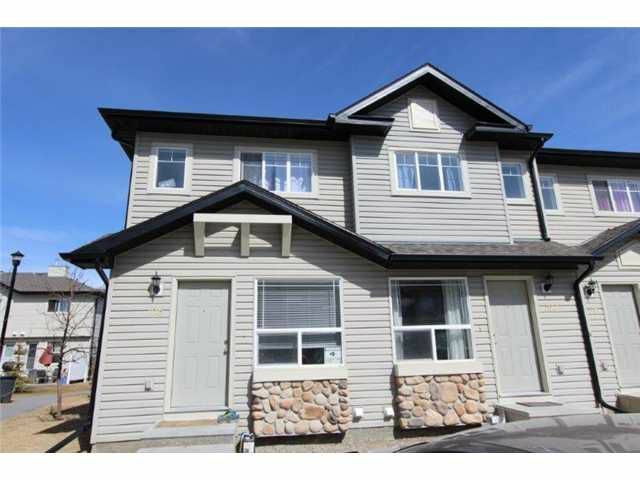 Convenient access to Country Hills Blvd and Metis Trail.